With the digitisation of many areas of life, software safety is becoming increasingly important in order to avoid danger to human life and financial losses. Many of the areas concerned are safety-relevant, for example autonomous driving, Industry 4.0, or aerospace. To ensure a high level of safety software, new methods are needed, says the Christian Albrechts University in Kiel (CAU). This research team, led by Prof. Dirk Nowotka of the Institute for Informatics, is therefore presenting at the fair a new procedure by the name of G2. Together with his working group, Nowotka has developed a procedure for fully automatic analysis of data dependence in parallel and complex programs. 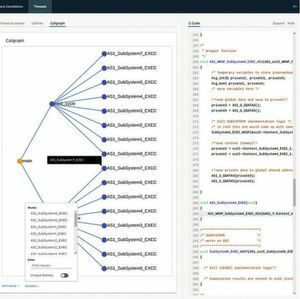 “This technology provides the opportunity for comprehensive analysis of complex software with previously unreached accuracy. In addition, G2 finds faults in systems which simple testing has previously not been able to detect. The algorithms used here raise checking for data dependence to a new level,” the research chief explains. This means that even complex software innovations with high security requirements can be analysed with acceptable expenditure of time and effort, the University informs us. This analysis system has already been tried out as part of research projects involving industry in the fields automobile, industrial installations and aerospace. 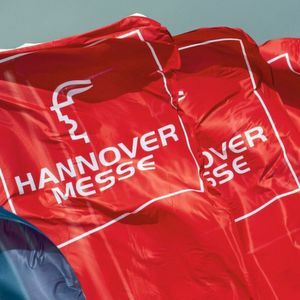 The CAU is appearing at the Hannover Messe for the third time, we hear. The scientists from northern Germany are presenting 17 research projects this year. Visit Christian-Albrechts-Universität zu Kiel (CAU) at Hannover Messe in Hall 2, Booth C 07.